S & S Foundations Pvt. Ltd. presents truly stunning homes at Mylapore. Ishan is spread across a lush green area of 8.25 grounds and has 33 apartments that come as 3BHK houses, with a built up area of 1725 sq. ft. and 1770 sq. ft. Magnificent homes in Ishan created from state-of-the-art materials that stand the test of time. We have left no stone unturned to make sure that this is one of the best flats in Mylapore. Ishan is another name of the Hindu deity Lord Shiva. 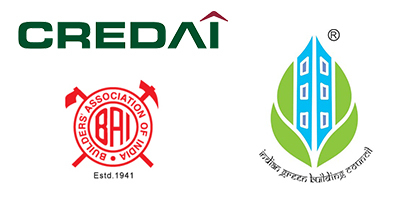 The project has been named so, because it is located in a strategic 'Vastu' location, which faces the North-East direction, also known as the 'Isaani Corner.' The Main entrance to the Residence lobby is in the North-East corner to the building & moreover the project site is strategically extended towards North-East which is 100% Vastu compliant. Ideally located in Mylapore, Ishan offers apartments for sale in Mylapore with urban living in a cultural neighborhood of Chennai. Being one of the oldest inhabited areas in Tamil Nadu, Mylapore offers lifestyle with all modern facilities. Ishan also features amenities like a club house, landscaped terrace party hall and other boundless facilities that are a designed to gratify and cater the needs of every member of the family. Mylapore, also known as Thirumayilai, is derived from 'Mayil arparikum oor', which means 'Land of the peacock screams'. Known as the birth place of Thiruvalluvar, the Tamil sage of Sangam period and the author of Tamil aphorisms, Thirukkural, Mylapore is a hub of art and religion. Contemporary Mylapore carries the hippy trends of modern Chennai yet shines bright with its vibrant history. The neighborhood has evolved beautifully and has taken up the label of modernization for a welcome change. Even though the land's classical music now carries a jazzy beat, and the traditional dances adorn an international flavor to it, Mylapore still retains the pulp of ancient sweetness in it, though it has gracefully accepted modernity in its own unique style. Ishan is a symbol of this iconic fusion and it certainly emanates the celebration of this fusion through its tastefully built architecture. 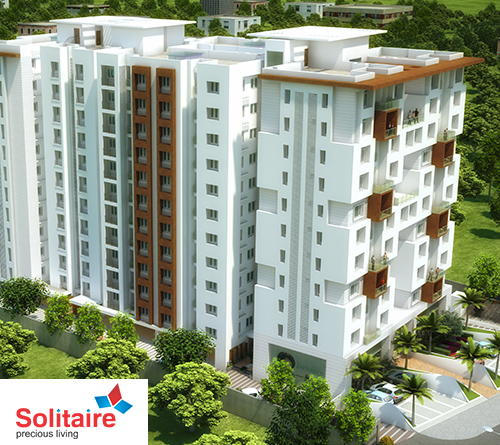 Solitaire is a wholesome package of designs and science based comforts. All the apartments in this project have been painstakingly planned to give the much required space with ample ventilation that most residences lack. 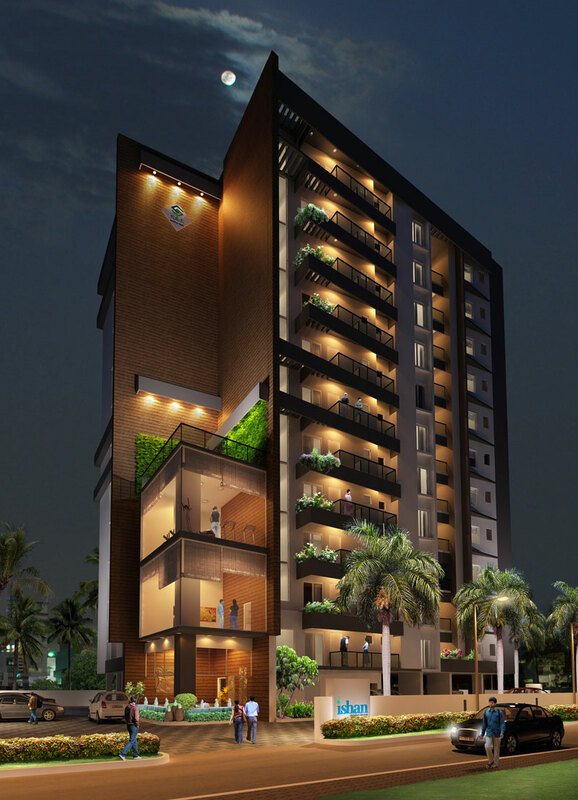 Sarvam, a blend of sophistication and unprecedented comfort is all set to define the standards of apartment living. 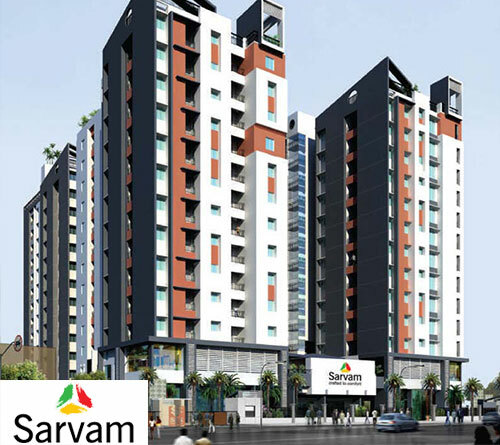 Giving rise to a unique personality, Sarvam is destined to keep you mesmerized with its charm.